How to prevent online shopping frauds in India? let know some useful points in this article. Every festive season big eCommerce giant like : Flipkart, Amazon, Snapdeals announce big deals and offers on products, before shopping for a festival sale, you need to pay attention on below steps, otherwise you can be deceived by any website. Festive offers started eCommerce site Amazon India, Flipkart, PayTM and Snapdeal. Different types of attractive offers are available on different websites, and the special thing is that you and we also wait for such a offers, but the truth is different, sometime during these offers online shopping frauds occurs. There is also a fact that the cost of the phone is written more on many websites and then it is claimed to be exempt, while in fact you do not get any discount. Therefore, what should be done while shopping online during this festival season? Buying phones from Amazon and Flipkart is not enough, because these companies are not official sellers. In such a case, check to see which phone you are going to buy and what reviews have been given about it. The truth comes in the review. Before buying any phone online, warranty and warranty check for accessories. Read the terms and conditions carefully. If you planning to buy a new smartphone, get the all details and information about the phone's from official website of related phone, because it may possible that the incorrect information about the products has been given on the e-commerce website. 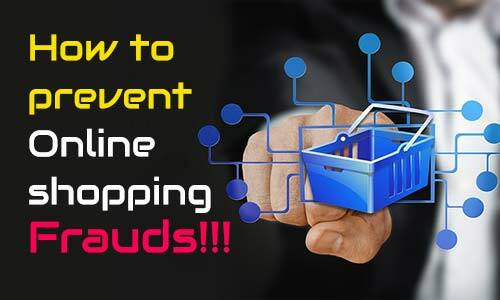 So this step must br followed that help you alot to prevent online shopping fraud. This can be a benefit or may be not always, but sometimes the exchange offer deals can be good during online offers. In such situation, check the exchange before making a payment, maybe your old phone can get a good price. Many e-commerce companies have started selling a refined phone i.e. secondhand phone. In this case, you have to remember that the phone you are buying is not a refurnished phone. By the way, if the phone is refreshed, then its information is given on the site you just need to check it carefully. Before the purchase, read the terms and conditions carefully about the return and refund. Many companies talk about refunds and return within 10 days, so many 30 days. Before purchasing any online sale or similar online, please check the price of that item for different websites, because many online websites show products worth more than the real value and then say that 50 percent discount is available is. Used to be. 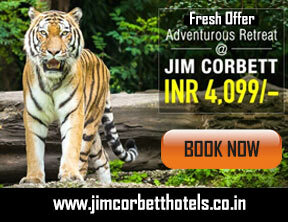 Now these days’ banks also tie ups with eCommerce site in these kind of offers. The same website meets many proposals with the same offers, with many banks. In this case, before purchasing, check that if you have an offer with your bank account, then take advantage of it. I hope this article give you full information about "How to prevent online shopping frauds in India". If you have any doubts about this article or you want some improvement in it then you can write down comments in below comment section. we will get a chance to learn something and improve from your valuable comments. If you have enjoyed this post, or if you have learned something new from it, please share this post on social networks such as Facebook, Google+ and Twitter and more. So hopefully, I'll see you on the next one. Bye!